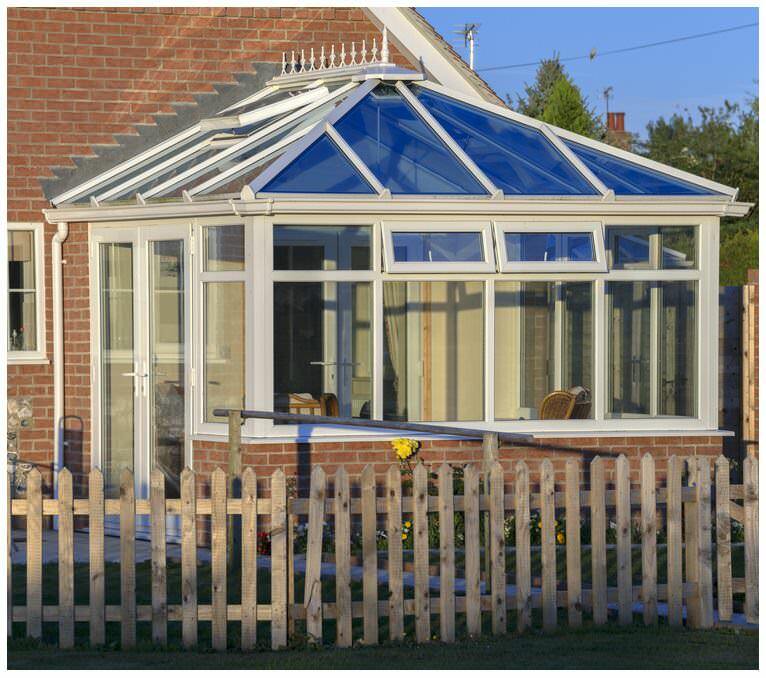 Traditional Conservatories are growing ever popular amongst home improvement lovers in the UK. Is it all in aid of keeping up with the Jones’s? Maybe homeowners are seeking to increase their property value? 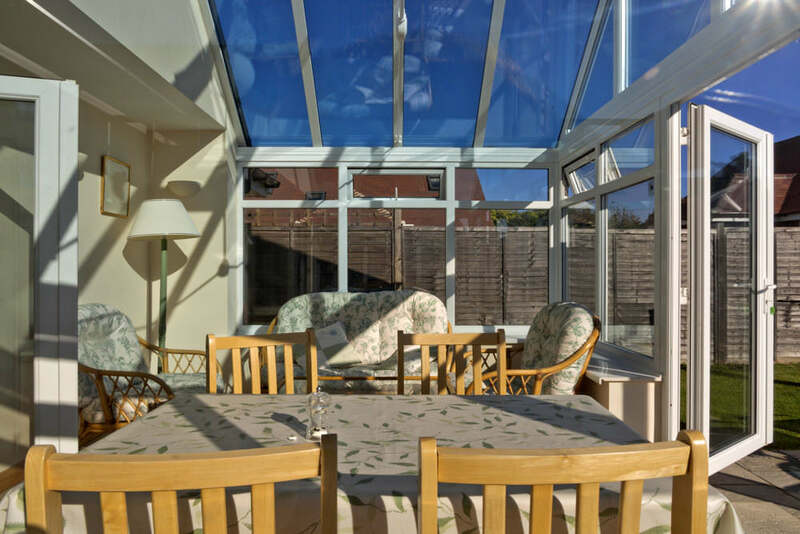 Or could it be that adding a conservatory to your property gives you the additional space you’ve been craving? After all, we all need 5 minutes to ourselves sometimes! So, what do you think of when someone says traditional conservatory? An ornate roof, low brick wall, faceted front? Well, you’d be correct. The traditional conservatory has been designed with the classic country house or cottage in mind – but that’s not to say that it doesn’t enhance traditional buildings too. The designs also works perfectly on a modern property or even attached to a bungalow. Taking inspiration from historical structures, traditional conservatories are highly suited to period type properties. The classic designs will enhance your property’s aesthetics and will blend in beautifully with its existing style. Do Conservatories Come In Different Styles? 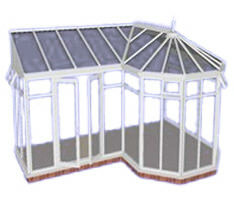 The main styles are the Victorian, the Edwardian, the Gable and the P-shaped conservatory. This style is probably the most popular style in the UK. Its easily identified by its faceted front. The 3 facet is the most common, but if you’ve the space, the 5 facet is beautiful. These are commonly built with dwarf walls about two and a half feet high. This low wall enables you to enjoy a view of the garden whilst seated comfortably inside. The roof follows the shape of the base and is usually crested with and ornate device. Then there’s the Edwardian style. This is square or rectangular and gives you the most floor space. It is a bold design and makes a powerful statement. The high pitched roof gives a feeling of interior space and can comfortably accommodate electrically operated ventilation openings. More often than not, the base is built with a low wall in brick or rendered block and offers the same benefits as the Victorian design. The Gable Front is not the most popular, but it is the most impressive. It makes an even greater impression than the Edwardian, with its large triangular window at the end of the roof. People often use this as a space to display a sun burst design either within the glass unit or as external astragal bars. The Gable Front, like its Edwardian counterpart, makes maximum use of the space available and provides you with the same sense of greater space when you look up at the vaulted glass roof panels. For a truly superior design, the Gable Conservatory is King. If you have space in your garden and if your budget will allow, you should explore the P-Shaped Conservatory as an option. This grand design uses any one of the above designs and adds to it a lean to or garden room conservatory at the side. This gives you a very large building which can be divided, providing the perfect opportunity for children to occupy one section and you the other! You can sit back with a gin & tonic in a more civilised fashion (and still keep an eye on them). Everyone’s a winner. 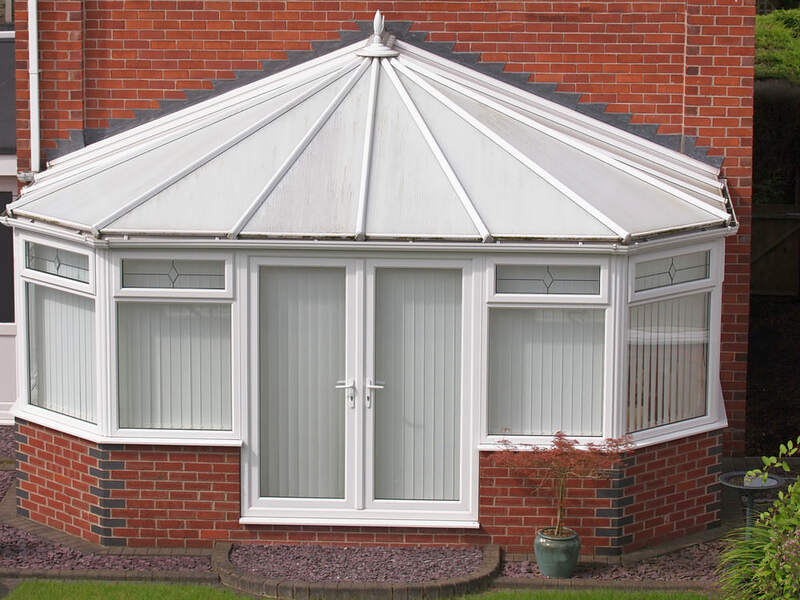 What ever the style of your home, you’re certain to find the perfect style from our online conservatory quoting engine. Our quoting engine features a range of traditional conservatories, simply pick your favourite to receive an instant online price. How Much Do Conservatories Cost? 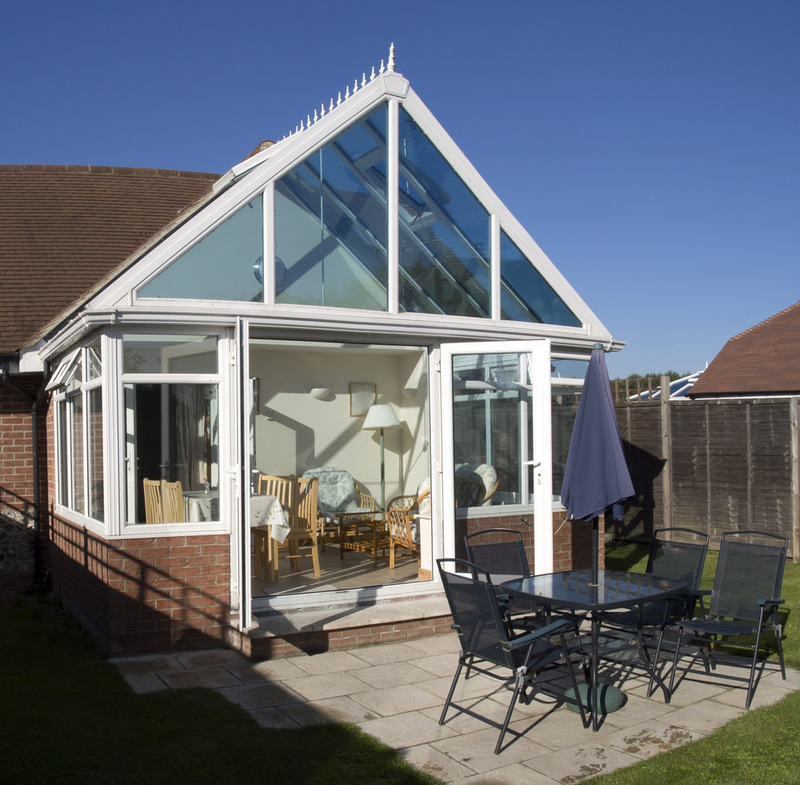 Download Buyers GuideFree conservatory advice and information.